Custom Golf Motif Umbrellas Personalized in Bulk. Inexpensive, Promotional. 60 in. arc. Black, Forest Green, Navy Blue. Budget Prices for USA, Canada. 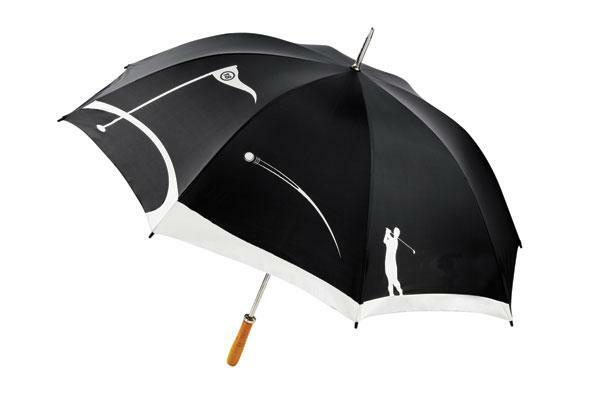 Inexpensive personalized Golf Motif Umbrella. We also supply blank (not imprinted) Golf Motif Umbrellas: see the Price List below. 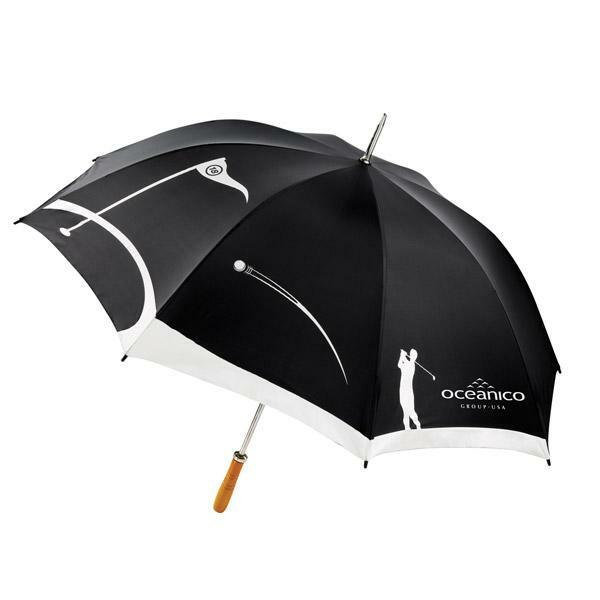 Lowest cost in USA and Canada wholesale for promotional Golf Umbrellas. American clients pay no taxes.